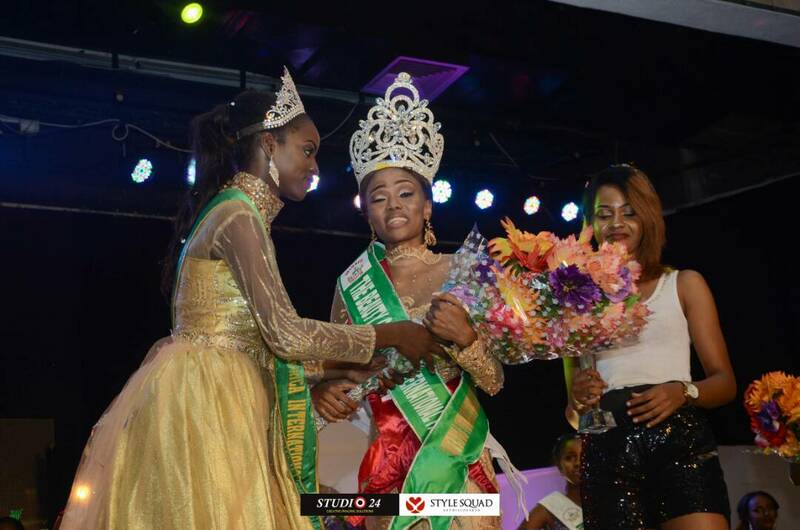 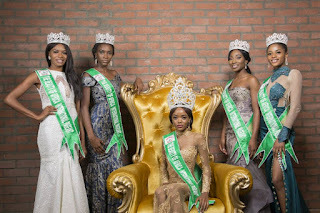 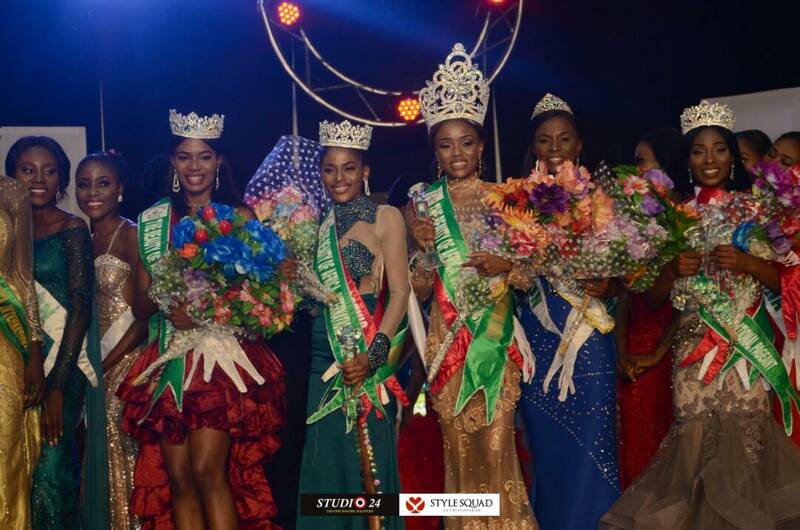 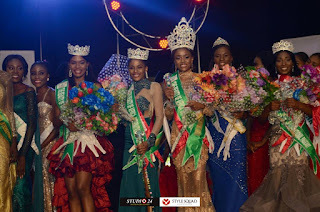 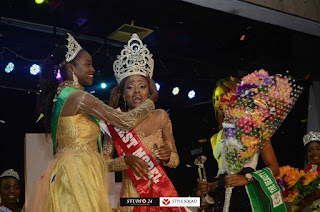 After a keenly contested competition, University of Ilorin Theatre Arts graduate, Enuanwa Blessing has been crowned Miss Tourism International Nigeria, 2017. 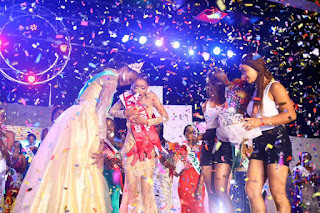 She defeated 35 other girls to emerge the winner, of The Beauty of Africa International pageant (BAIP) 2017. 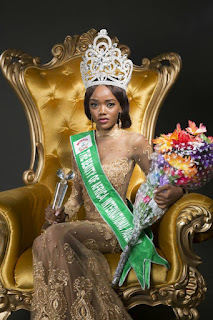 I want to especially appreciate the Judges for selecting me as the winner for this year BAIP 2017 contest, and to Mr. Daniel Opuene, the President of the BAIP, for accepting the Judges decisions and giving me this great 0pportunity to wear the most prestigious and most expensive crown in Africa."